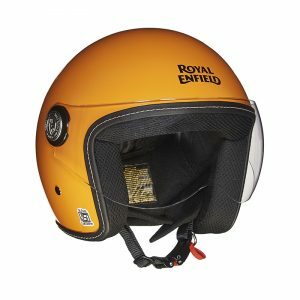 Royal Enfield, the global leader in mid-size motorcycles, introduced gear collection inspired by the newly launched Thunderbird X motorcycles- a new custom-inspired motorcycles. 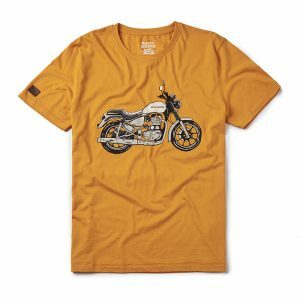 The gear collection consist of T-shirts and Helmets, has a range of Orange, Reds, Blues and Whites – adding colors to the regular motorcycling gear. Bringing in a contemporary, custom-inspired urban expression with an all blacked out theme and vibrant colours. 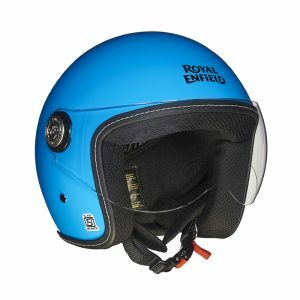 Catering to the urban riders who yearn to get out of the everyday race, and live a life less-ordinary, Royal Enfield has come up with a range of products to add fun and colours to their closet. 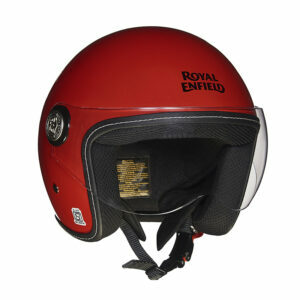 : Ride to your favourite hot-spots or go for an impromptu city run. 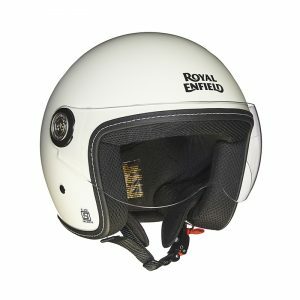 Turn heads when you ride to work or announce your arrival in the neighborhood. Add flair to your persona with the Metropolis Helmet, inspired by the Thunderbird X. 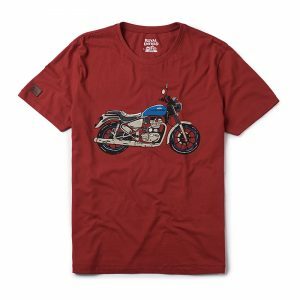 Inspired by the 2018 Thunderbird X motorcycle, this 100% cotton fabric Crew-neck T-shirt has a motorcycle print on the chest. Wear it to a night out or wear it to work. 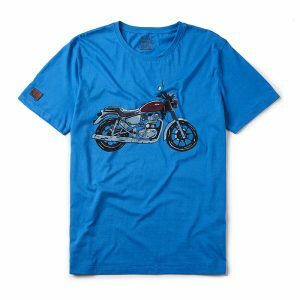 Add flair to your persona with the City Slicker T-Shirt, inspired by the Thunderbird X. 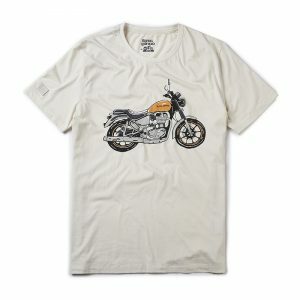 This Metropolis Helmet and the City Slicker T-shirt is available in Whimsical White, Getaway Orange, Roving Red and Drifter Blue.